The unit itself is light, quick to set up and looks quite pretty, considering the price. 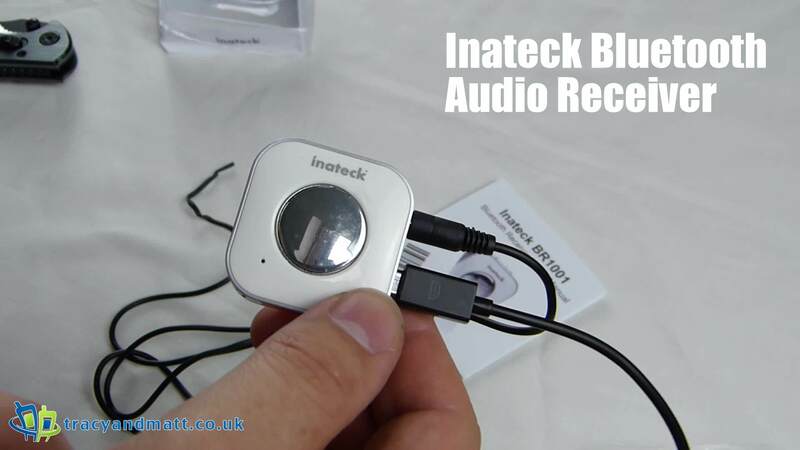 Given that you could up to £80 for a similar unit Inateck’s variant sits at an attractive price point. Once I decide if I am changing my car for one with an AUX, or perhaps just go with the modification I will add a video showing the operation.